Some jobs involve a significant amount of risk to the worker and bring the need for industrial safety. 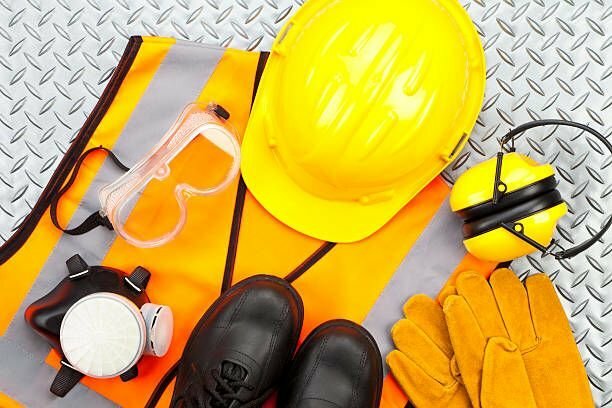 Industrial safety involves all activities and ways used in industry to protect the employees and assists by reducing the dangers, hazards, calamities and near misses. Some of these measures or activities to uphold industrial safety involve providing employees with personal protective equipment (PPE). Industrial safety is overseen by the Occupational Safety and Health Administration (OSHA) through regulation made by the local and federal agencies. The PPE allows employees in many areas to do their tasks without harm. This is the reason why OSHA requires all workers in certain trades that involve risk to have personal protective equipment failure by business owners to comply with this directive will result to fines or reasons for the closure of the business. However, choosing the right PPE can be challenging now that there is a lot of variety to choose from. Here are some tips to help you choose the right personal protective equipment. You need first to be conversant with the rules and regulations formulated by the Occupation of Safety and Health Administration (OSHA) that provided guidance on the type of equipment needed for a particular profession and workplace. This will ensure that you know the right PPE for employees in the trade or industry you are involved in. For instance, you will need protective clothing like biological or chemical protective clothing if you work in a field where there is a high likelihood that you may get into contact with chemical or biotoxic vapors or solids. Different fields of work require different types of PPE. Therefore it is essential that you first complete a hazard assessment before buying any PPE so that you understand your distinctive needs. This is the time where you have to note down every source of potential risks in the workplace. This will enable you to get the right PPE with consideration of the potential hazards seen. Since human life is a delicate matter to deal with, there should be a priority on the quality. Equipment needs to be durable to be effective. The employers need to get provide appropriate PPE to protect workers from injuries and harm. Failure to do so will hold the employee liable for any injury. The PPE should always offer enough protection in any condition, and this is something that should be kept in mind when choosing the equipment. Moreover, the factor of simplicity is equally important, PPE cannot be effective in protecting if workers find them difficult to use. Learn more by continuing reading this article.